georgetown media provides hands-on or online training on a variety of media-related issues: video production, social media and working with the press and broadcasters. Nicholas Feustel facilitates Hein & Fiete's video group, working with an engaged group of volunteers during regular weekly meetings as well as during actual film shoots. Here, Nicholas teaches video production skills, from screenplay writing to finished film distribution. 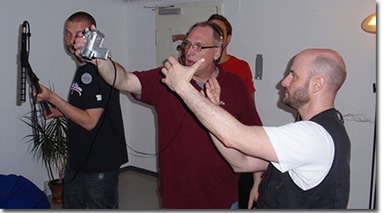 Many of the volunteers had already received an insight into film production during the making of the Safety Crew film, since many of them actually appeared in the film. For the second production, "Then I'll Know! ", a film promoting HIV testing, the volunteers were also involved behind the scenes, operating cameras and sound as well as working as set designers, make-up artists, and floor managers. Currently, the volunteers are working on creating a new online show about sexually transmitted infections. For the first time, they have now been handed full responsibility for the production – from conception to post-production. Nicholas continues to facilitate as well as mentor the group. to live with HIV today. as well as body language. In the second part, the participants rehearsed being interviewed in front of a camera. Finally, they shared these experiences also learning from the others' insights. 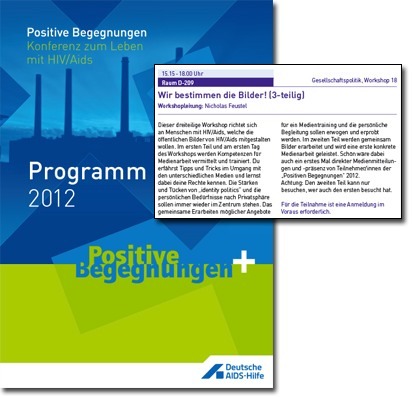 After the workshop, the participants felt not only more skilled but also more empowered, and some of them have since gone on to become engaged in public messaging around HIV, for instance by becoming 'role models' for Germany's World AIDS Day campaign. Sometimes media and video training is required but due to costs or other restraints participants are unable to attend face-to-face workshops. 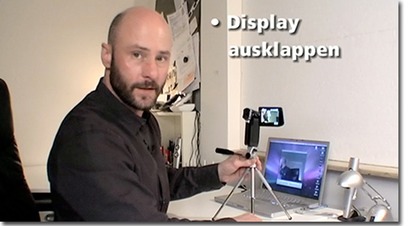 For situations like this, we can provide video tutorials that can be viewed at home over the internet. 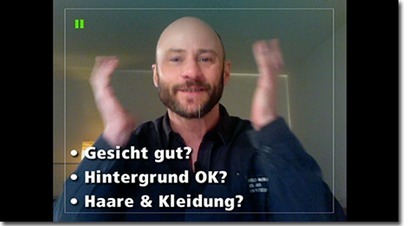 For the interviewers of the German rollout of the PLHIV Stigma Index, we produced a video tutorial, commissioned by Deutsche AIDS-Hilfe, providing a step-by-step guide to producing video diaries at home. This was intended to capture the process of the Stigma Index and to highlight the experiences of, and impacts upon, the interviewers.